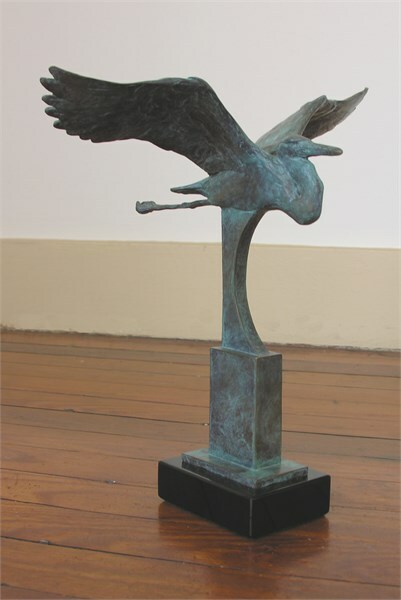 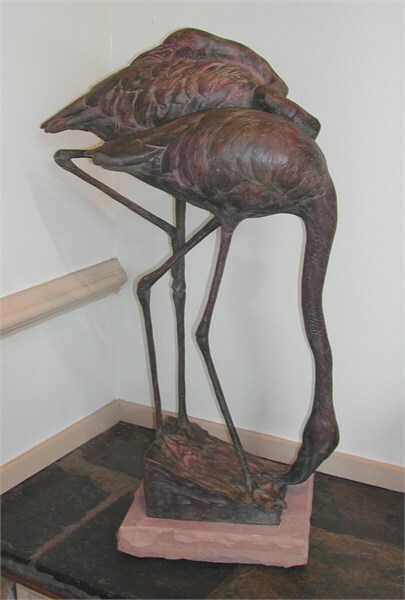 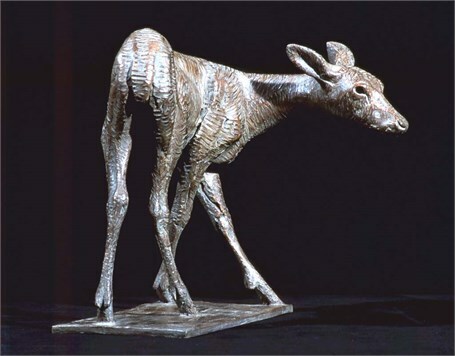 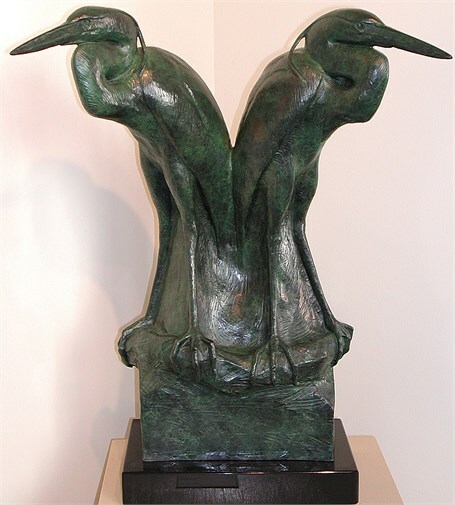 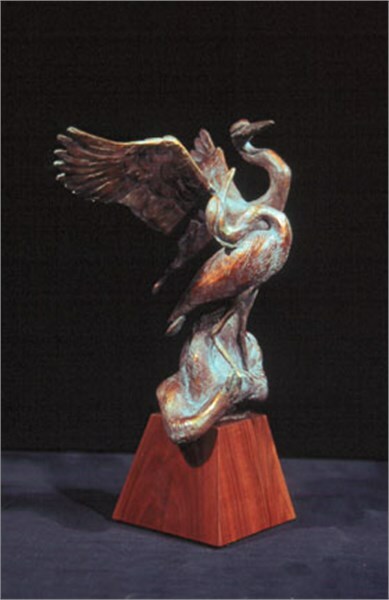 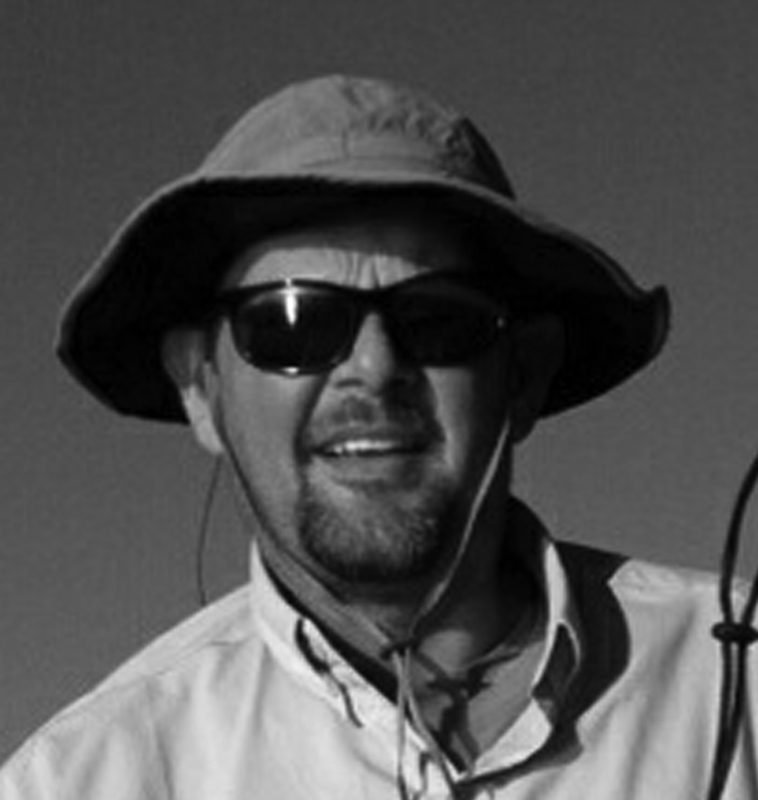 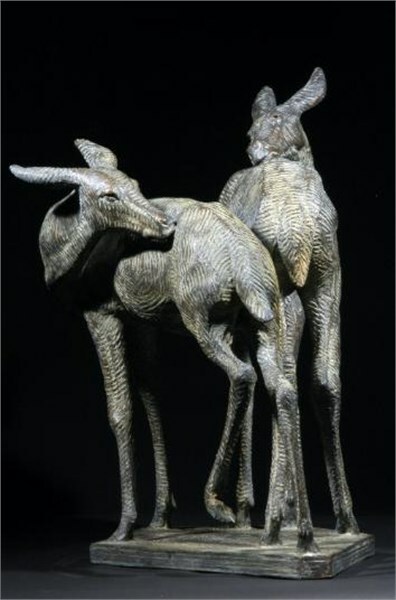 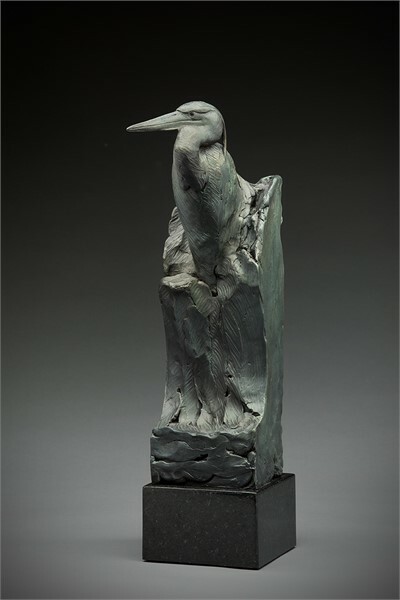 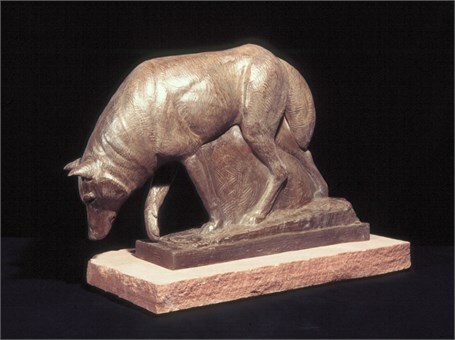 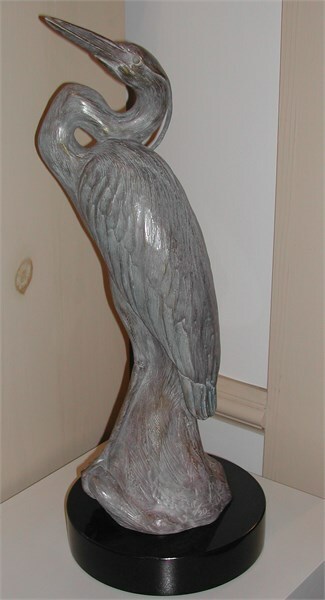 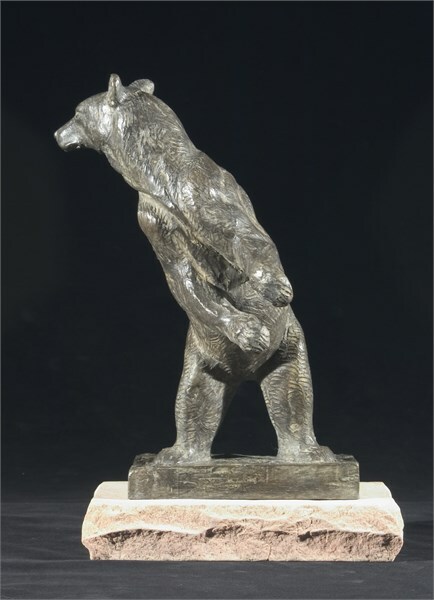 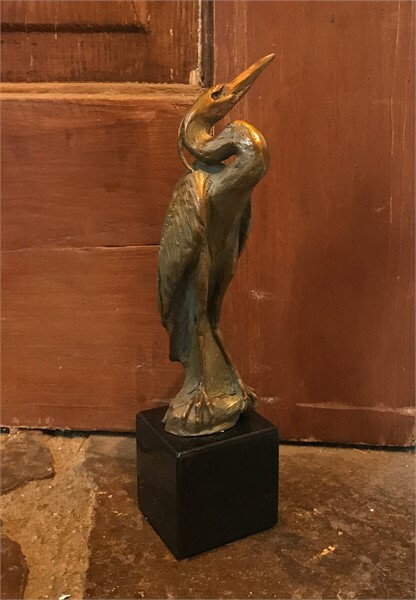 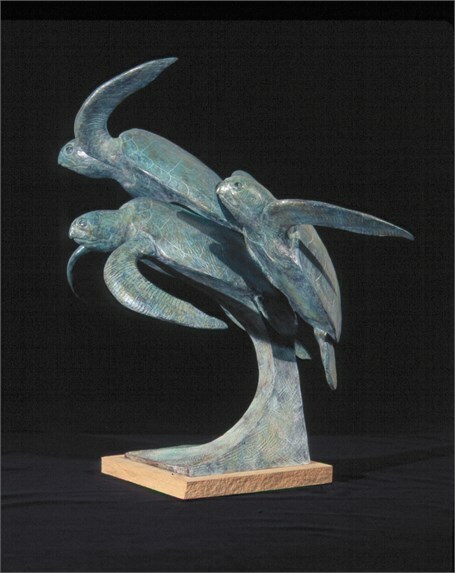 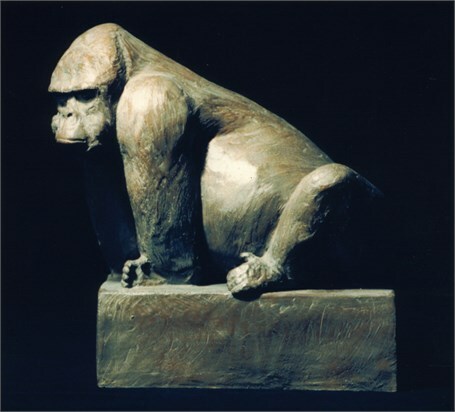 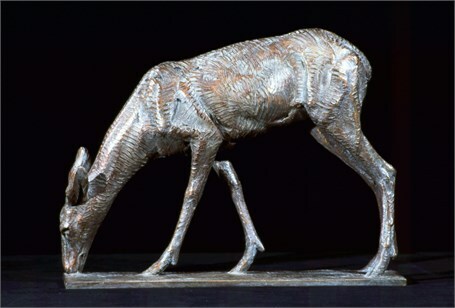 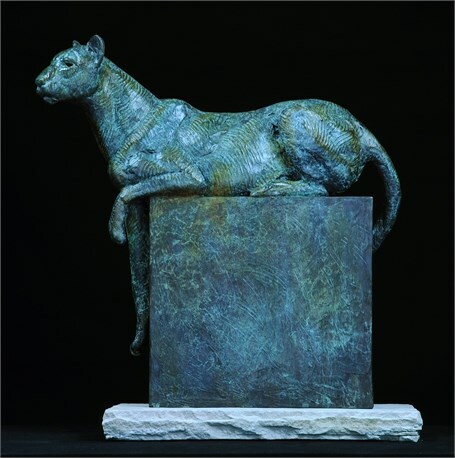 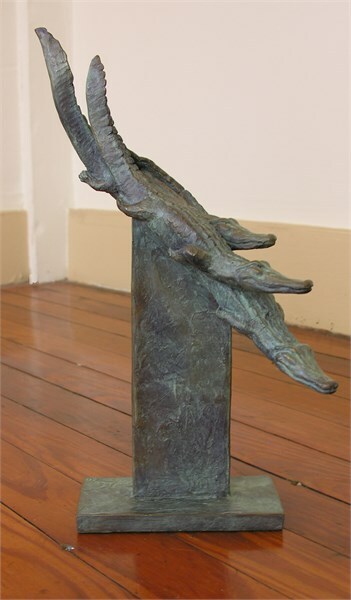 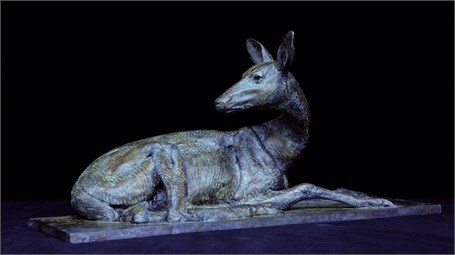 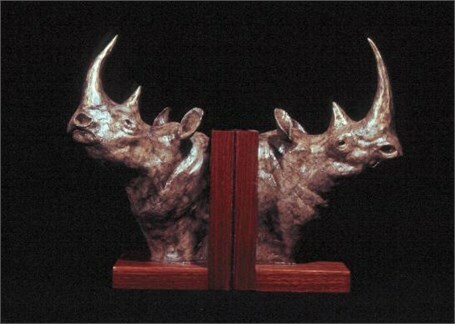 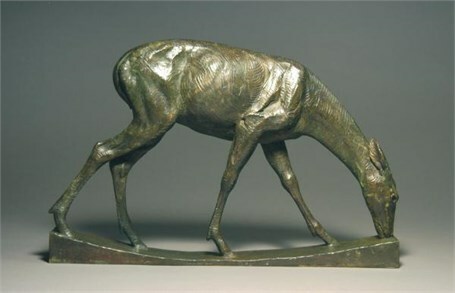 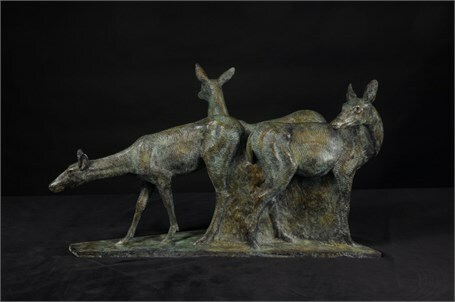 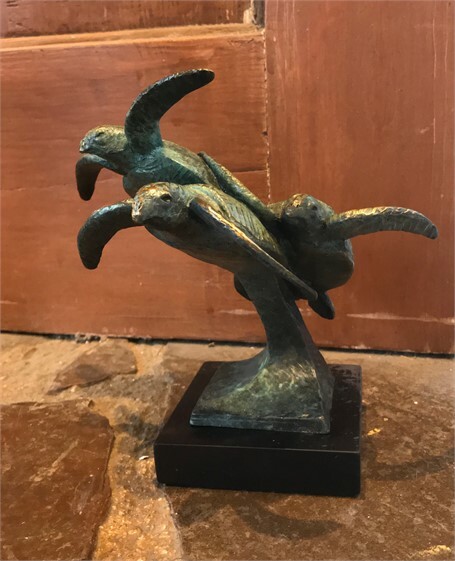 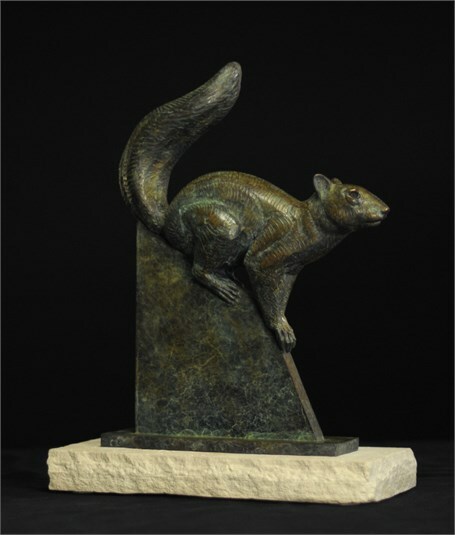 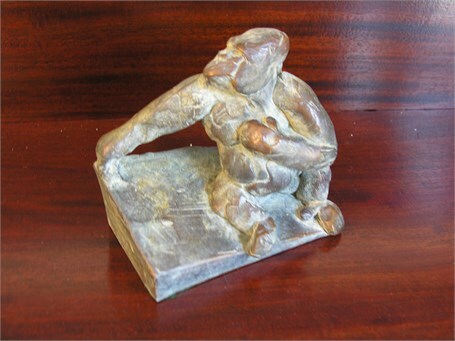 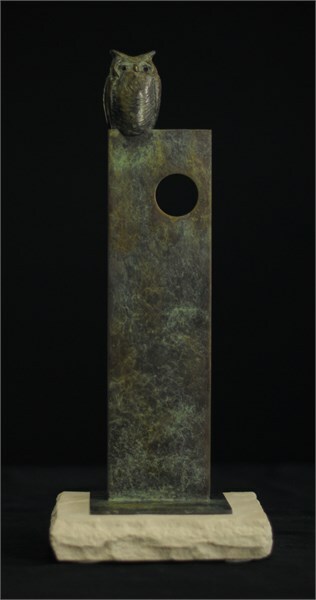 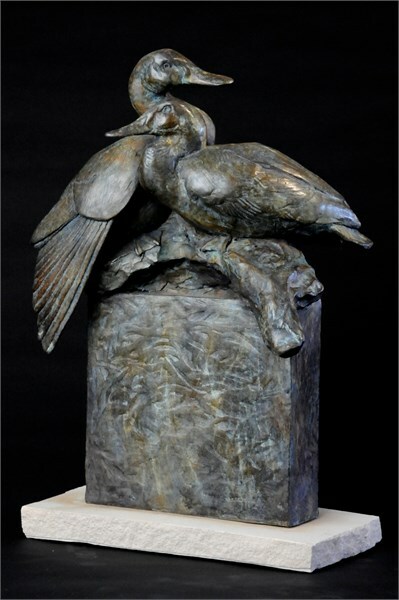 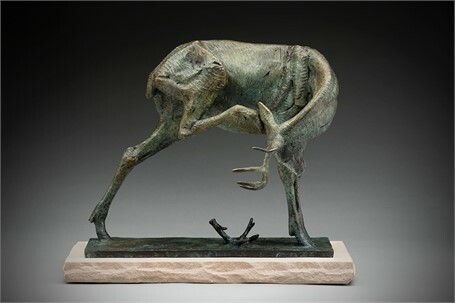 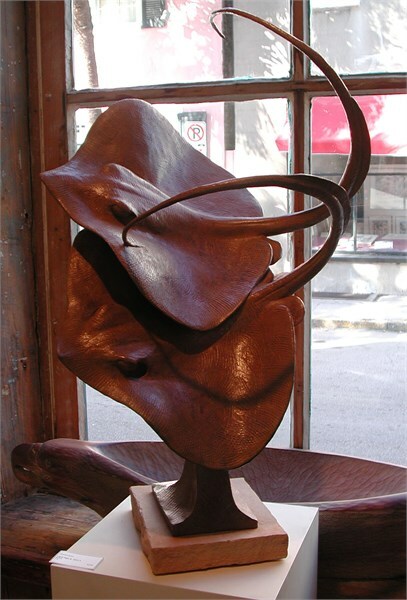 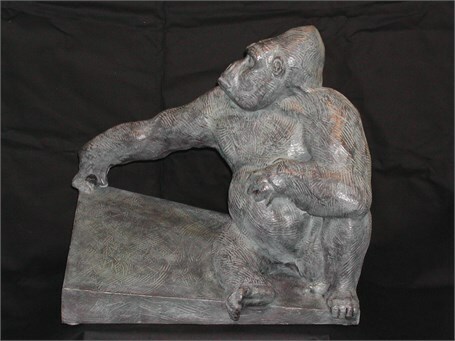 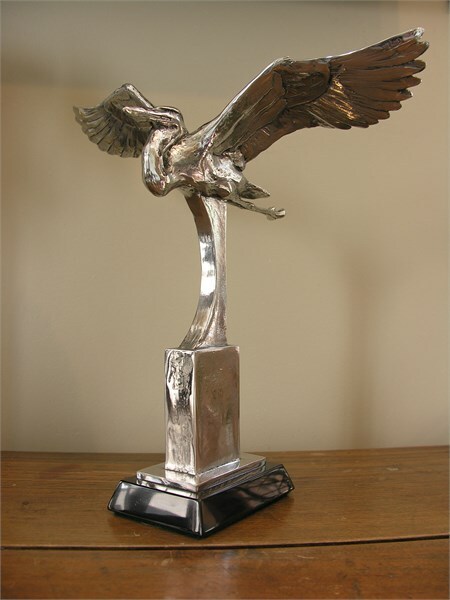 Darrell Davis is an award-winning sculptor with pieces on display in public and private collections throughout the United States and Mexico, including a 63-piece monument completed in 2000 for the Dallas Zoo. 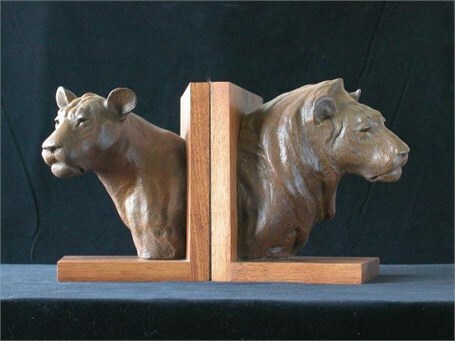 His sculptures exude the character and personality of each animal or tell a distinct story through the realistic expressions of each animal. 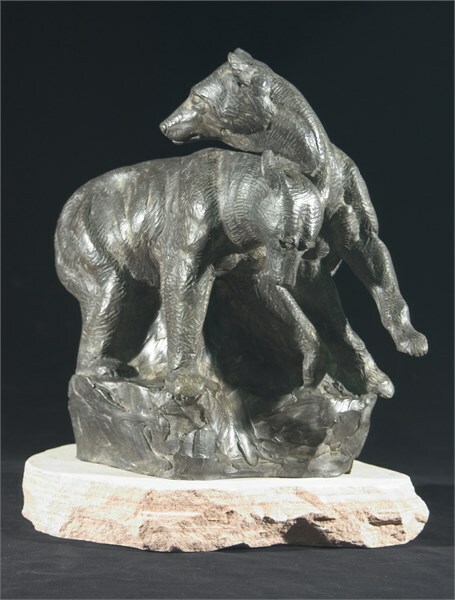 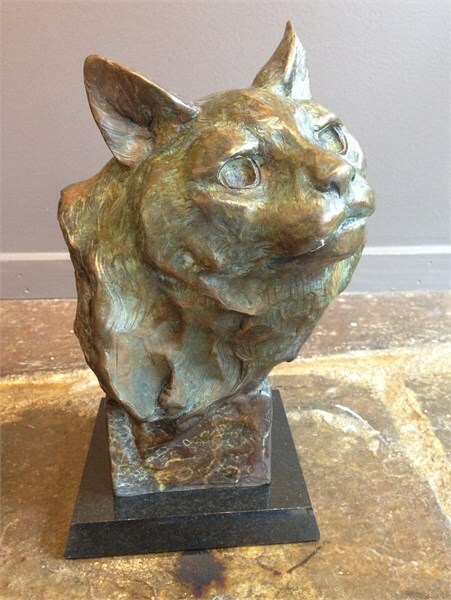 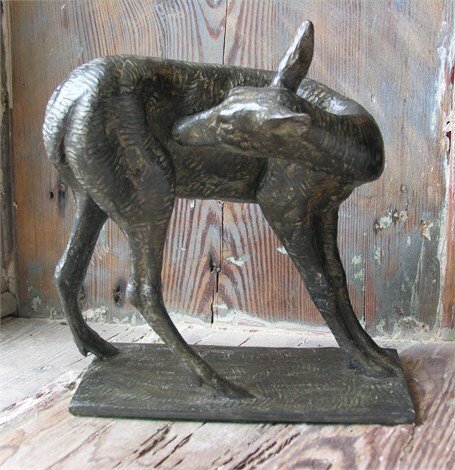 He has been gaining popularity across the country with his bronze sculptures that capture the energy and character of each animal.